Check out these 10 easy ways to make your living room look designer decorated and elegant! True to its name, the living room is one of the most important places in your house – where life happens. Mostly, it is one of the first places you see upon entering your home. It is where your visitors gather, where you spend lazy days and evenings watching movies or playing video games. On most homes, living rooms consume a big part of the total space. 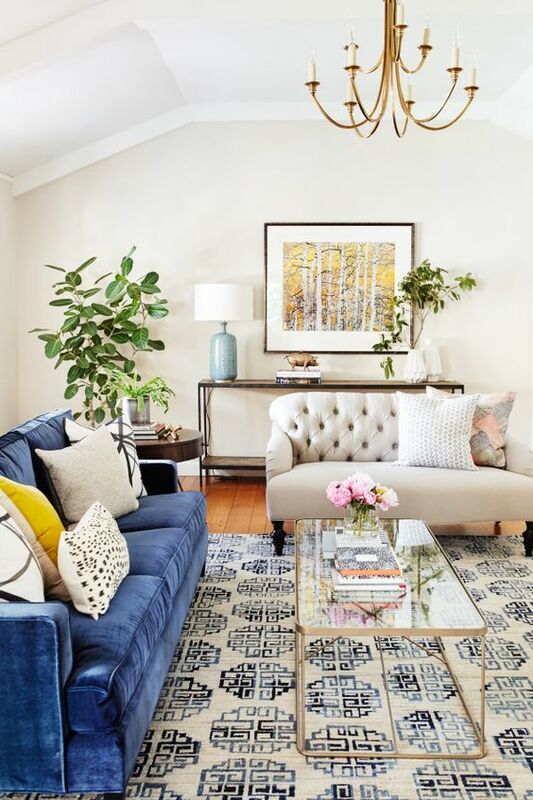 For these reasons, don’t you think it’s about time to revamp your old and boring living room and make it more elegant and luxurious? How? Scroll through our 10 easy ways below. You’re welcome! Gone are the days that a living room filled with antiques and decorative stuff are in. The truth is, an over-accessorized room can look messy and disordered. Ditch most of your decorations and only leave those which have sentimental values for you. If you can keep your space simple and clean, it will look more cozy and comfy. You should also get rid of that dusty carpet and replace it with hardwood. While it is true that carpets can bring in that soft and warm feeling, hardwoods can provide a more elegant appearance. Purchasing a hardwood is really a good affordable investment not only because they look good and they last a long time, they can also make the reselling value of your house higher. Classic decorations can instantly upgrade your place’s look. 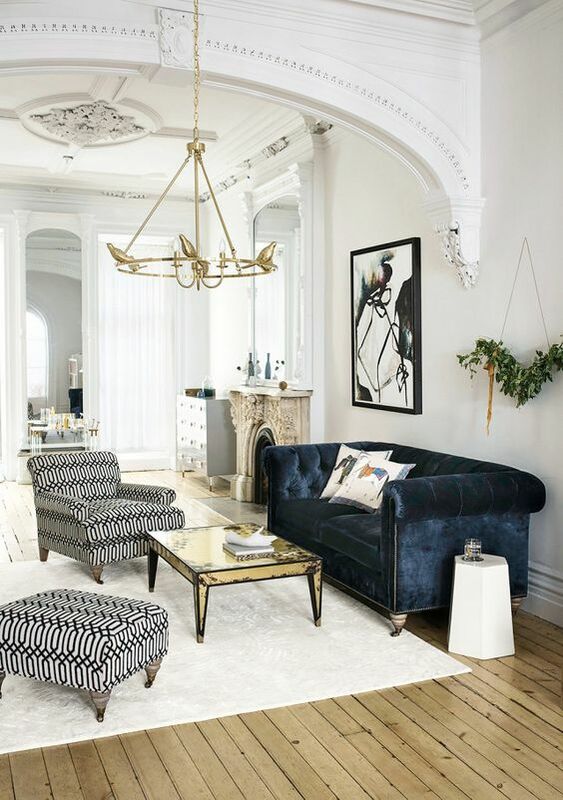 Whether it is a real antique or it just looks old, it doesn’t really matter as long as it looks historic, it will give a timeless feel to your living room. A huge rectangle television placed in the center can really bring the luxurious impression in your living room. You can use mirrors to hide your TV but if it is not fit in your budget, you can reduce its presence by letting it blend with a gallery wall. You can use custom textiles in your throw pillows or you can use small pieces like seat cushions as coverings to add a vintage mood to your things in the living room. Using these types of fabric will make your room have a unique element and elegant aura. You can also consider rolling out a oriental rug. There are hundreds of styles of Persian rugs available making it easy to find one that matches your style and decor. 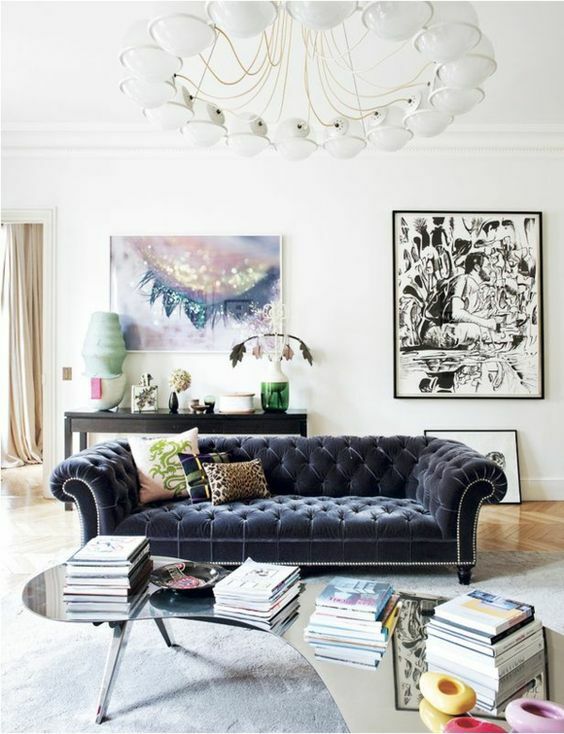 The easiest way to makeover a room from top to bottom is by using a grand piece of artwork. You can give your space a wow factor by placing an enormous wall-painting at the center of your living room. It will give a big impact on your room and you do not have to exert too much effort because all you need is one big piece. You can look at different shops to find one at an affordable price or you can just do it yourself if you are into painting. Put something with a historical value in your living room. It can add a sense of wisdom to the place. Anything from a mirror or side table figurines will do. Just remember that the older it looks, the better. Forget about the traditional lighting if you want an elegant looking living room. Designer lights are now widely available almost everywhere and it is much better than your standard chandelier. If done right, this lighting can impact the look of your room and it can be the difference between just-another-living-room and a luxurious looking one. 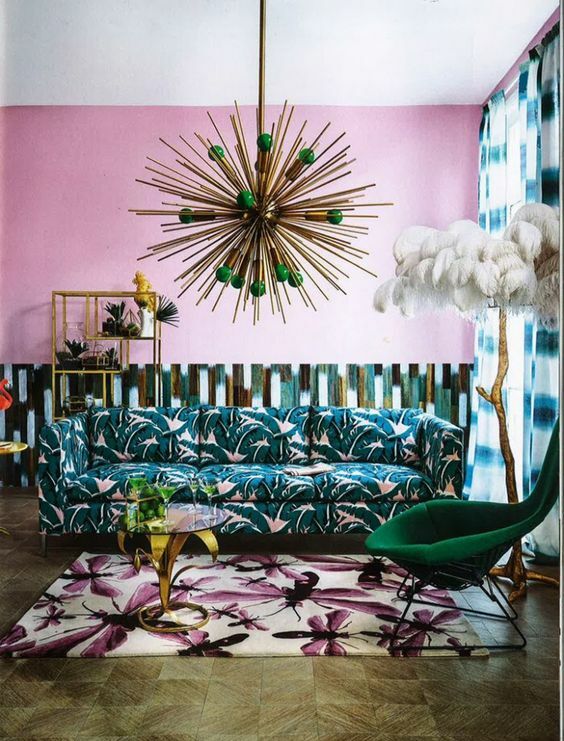 Fortunately, you don’t have to spend a lot of money to get this designer decorated look. You can try looking at some flea markets or garage sales for second-hand items or shop at Halcyon to have more design options. You can save money but be sure that all the things you will buy are still working. Additionally, some lighting can be more effective if you will do some paint jobs to buff and improve your place. Try to avoid a boring sea of straight lines by adding something with an interesting shape or a distinctive silhouette. For instance, a tree root coffee table or a unique side chair will make the ambience more artistic. Feel free to put anything that is exceptional and uncommon. A popular saying goes like this: Simplicity is a beauty. It is also true when it comes to living rooms. You don’t have to put too much stuff in your room just to make it look beautiful. If you have a lot of decorations in your room, it may otherwise look cheap.